Weedcraft Inc is a supremely addictive tycoon sim with a tonne of complex and complimentary systems to keep you lighting up. 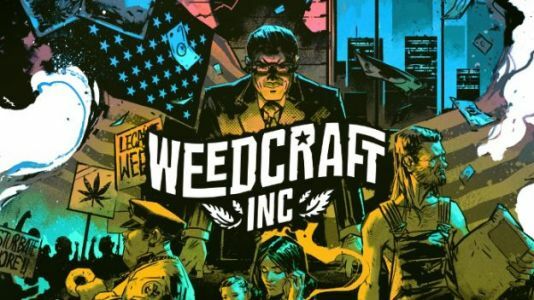 Drugs are certainly taboo, but Weedcraft Inc runs with its theme and delivers an addictive, satisfying interpretation of the sim genre. Need some Weedcraft Inc tips? TechRaptor's Weedcraft Inc guide has useful knowledge that will help you make the most of your time in the game!